With this product you can accumulate up to 217 Glitter Points. Hydrates, brightens and comforts face. 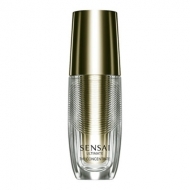 Sensai Ultimate - The Lotion is a Sensai Kanebo lotion to prep the skin for the application of the anti-aging skin care range. 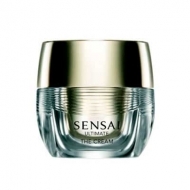 It refreshes, moisturises and soothes the skin. This dense texture leaves a smooth veil of moisture and shine. Your skin feels firm and luminous. Use A.M and P.M before your skincare. 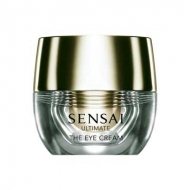 For best results partner with Sensai Ultimate products.